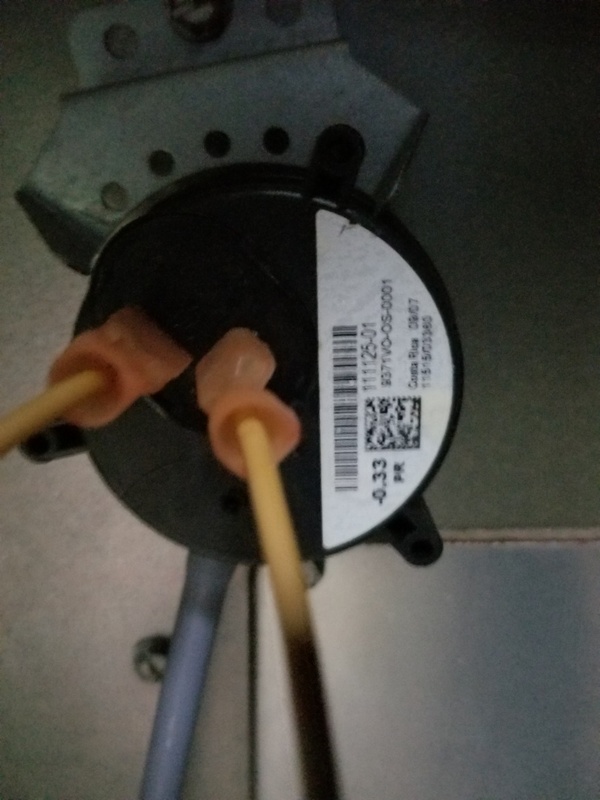 When Should You Schedule Your Heating Tune-Up? "How Does a Heat Pump Work and Why Should I Care?" 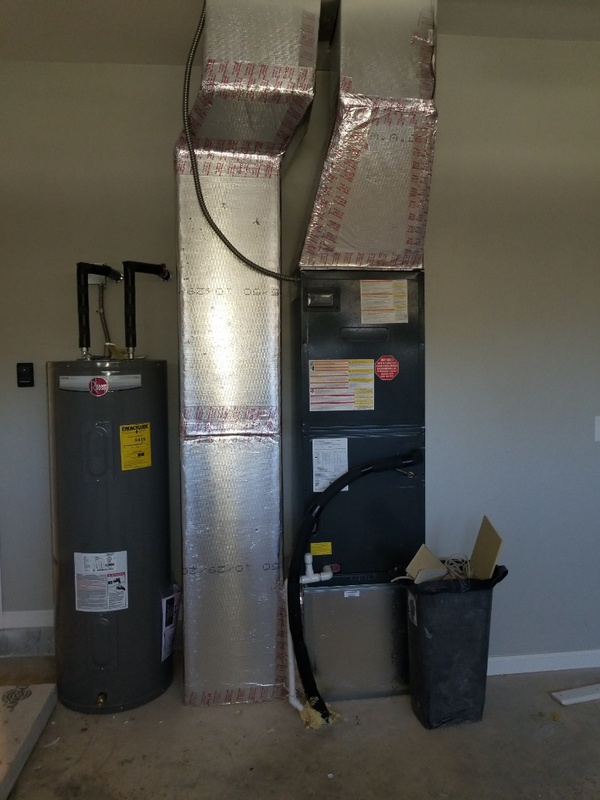 Installed 8kw heat kit for new Franklin packaged heat pump. 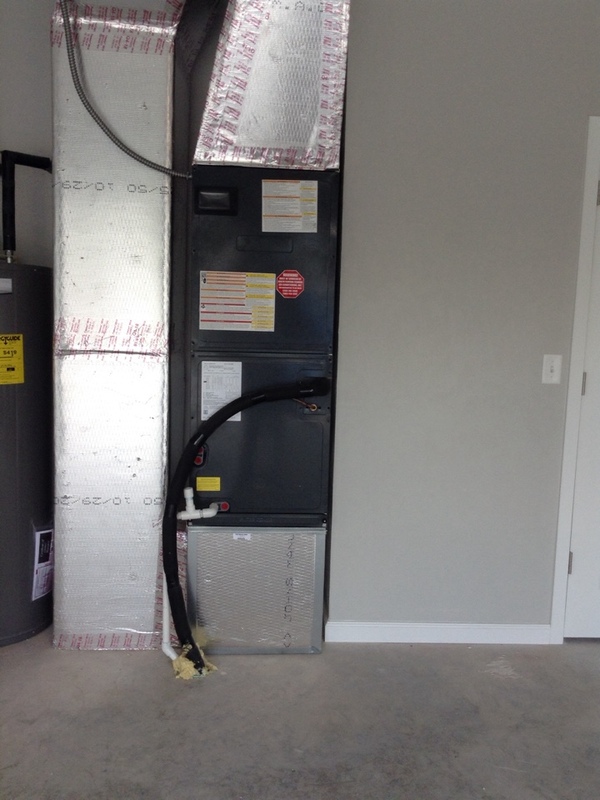 Installed new Franklin 16 SEER packaged heat pump system. 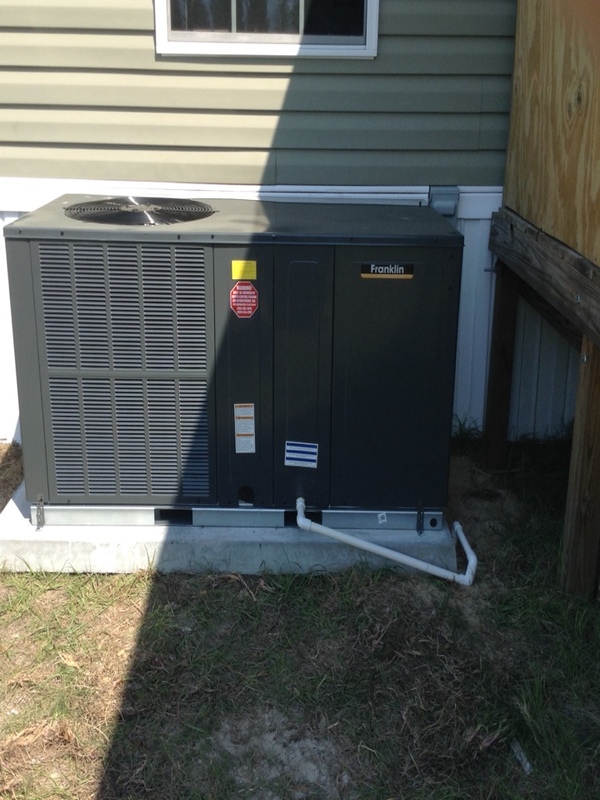 Upgrading a heat pump package unit that required extensive repairs and maintenance. 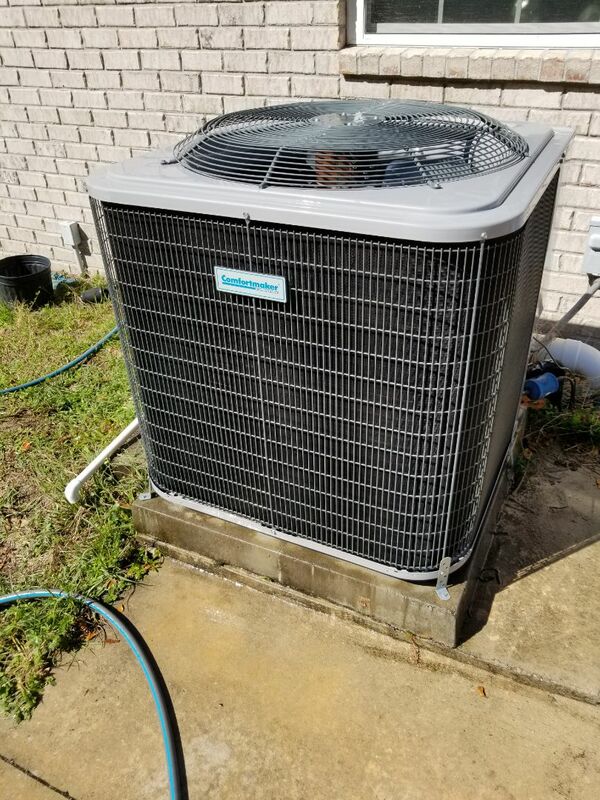 Whether you’re looking for air conditioning, heating, indoor air quality or home automation services, North Central Florida Air Conditioning is your trusted choice! 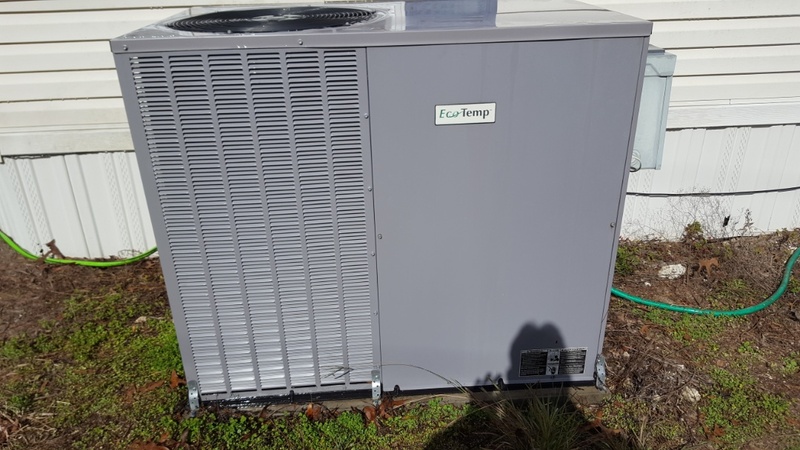 We offer installation, replacement, repair and maintenance services on HVAC systems in Lake City, FL and the surrounding area. Contact our team for service on central air conditioners, ductless air conditioners, heat pumps, furnaces, home automation systems and more! 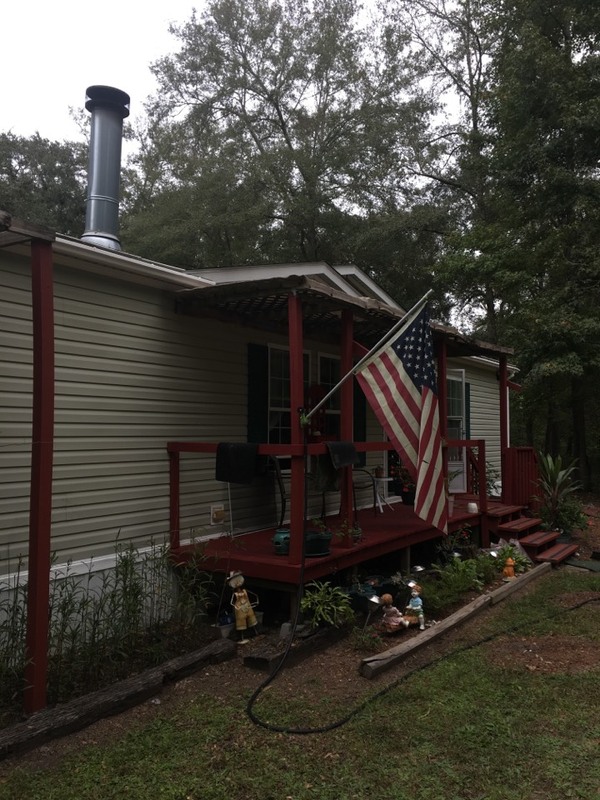 Call our team today to schedule HVAC services in Lake City, FL. We live in Lake City, FL, where warm temperatures are the norm throughout the year. 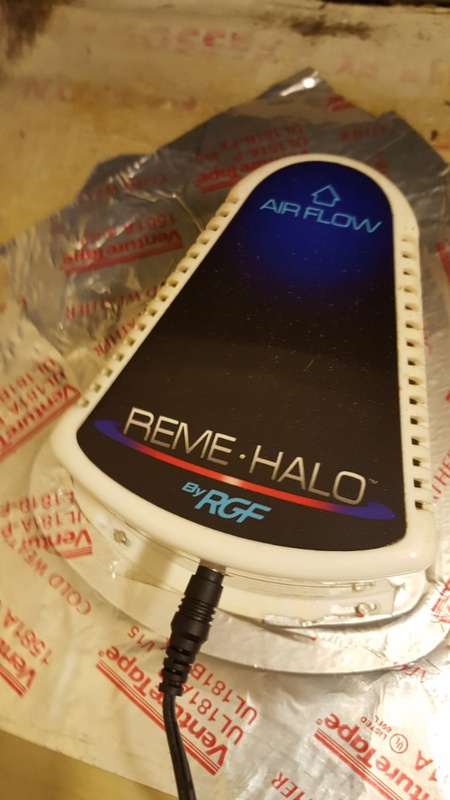 That means your air conditioner needs to be ready to go in the winter as well as the summer, and during the hottest days of July and August, it will likely be running for days on end. 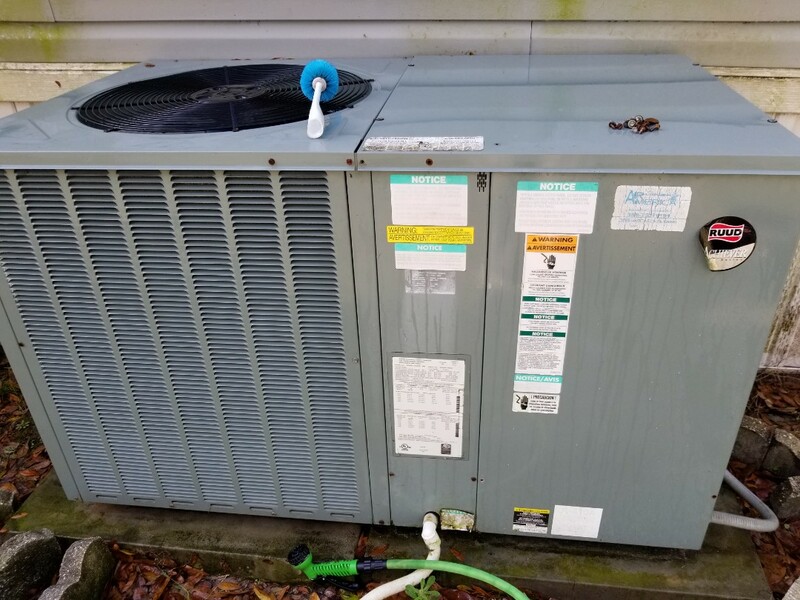 A reliable AC contractor like us is the best way to keep your home comfortable, whether that means installing a new air conditioner or repairing an existing one. 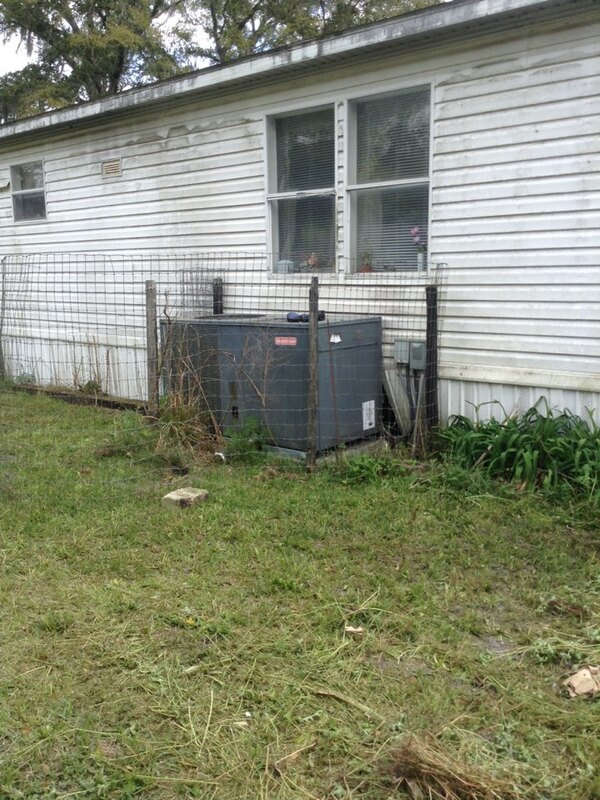 To learn more about our Lake City, FL air conditioning services, contact our team today! 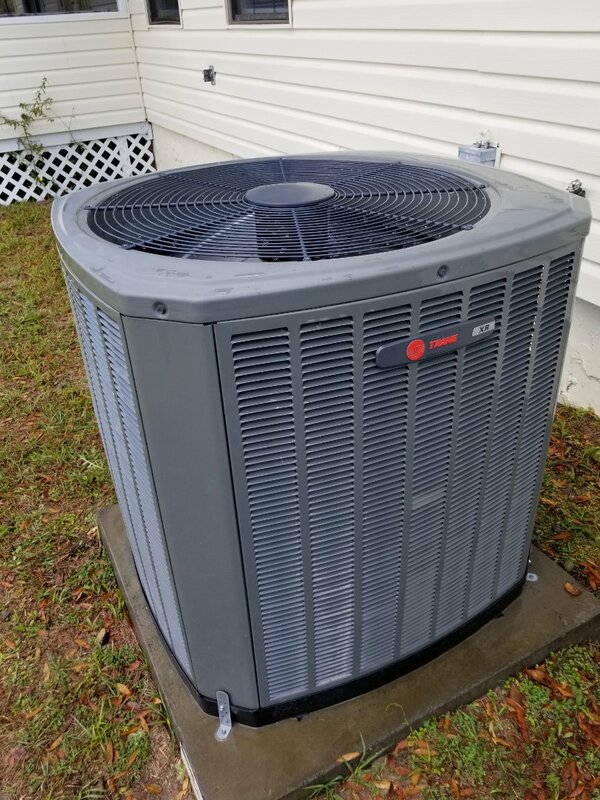 At North Central Florida Air Conditioning, we know how important a new air conditioner is to keeping your home cool and comfortable in the midst of our blazing hot summers. When you schedule an AC installation session or air conditioning replacement session, it means you’re getting a trained, experienced team who knows the ins and outs of your new system. We perform quality air conditioning installation operations whether you’re putting a new unit in for the first time or replacing an old one! One of the toughest things to deal with is not only when you need air conditioning repair, but getting quality AC repair done quickly. Our summers are brutally hot, with equal amounts of humidity, and a good air conditioner prevents active health problems. The sooner an air conditioning repair service can arrive, the better. Indeed, you should also consider air conditioning maintenance, which can help stop those problems before they start as well as helping improve the system’s efficiency at the same time! 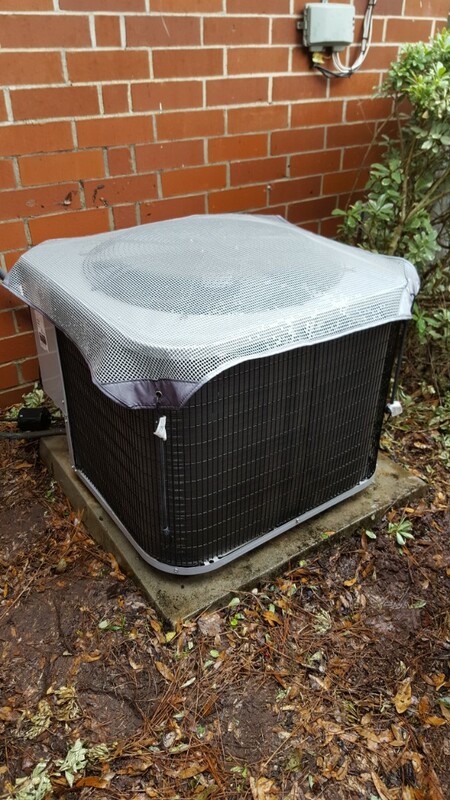 On top of our excellent air conditioning services, North Central Florida Air Conditioning is also the trusted choice for heating services in Lake City, FL. 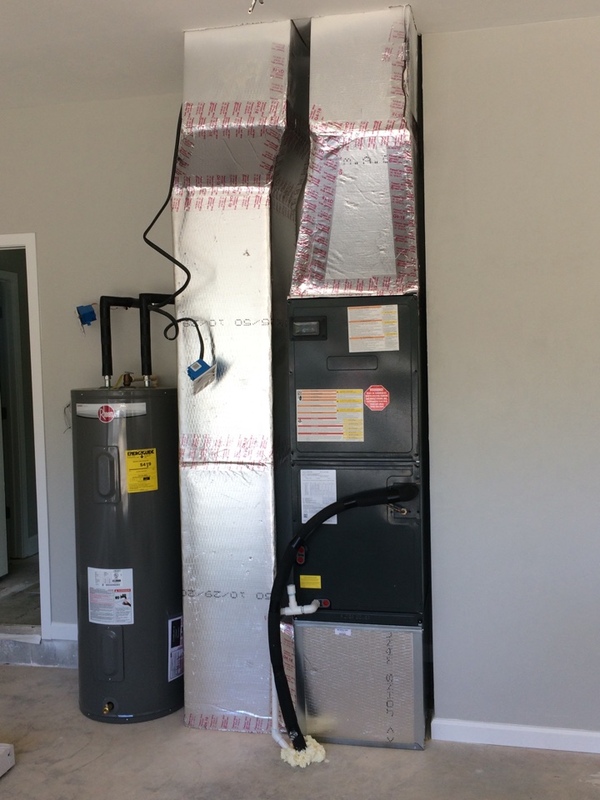 We offer heater repair, replacement, installation and maintenance on systems including furnaces, heat pumps, dual fuel heaters, hybrid systems, ductless heating systems and more! 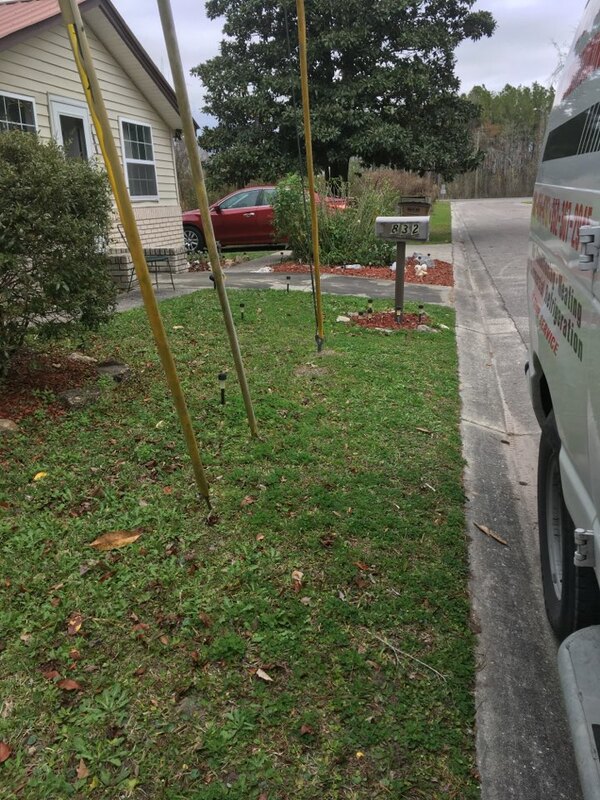 Contact our team today to schedule heating services in Lake City, FL! 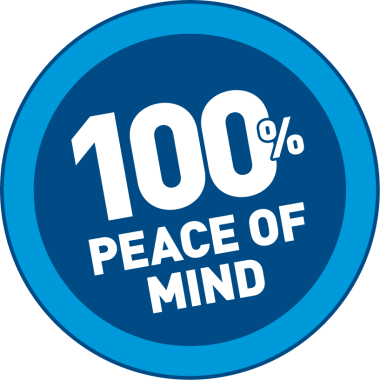 Safety is always on the mind of any prudent homeowner, and security technology has advanced into the 21st century along with everything else. Old-fashioned bolts and keys have been replaced by smart locks, which automatically work for your family but seal the entrance shut for anyone else. When installed as part of a larger home automation system, it can also allow you to lock or unlock the home from anywhere with a single voice command! 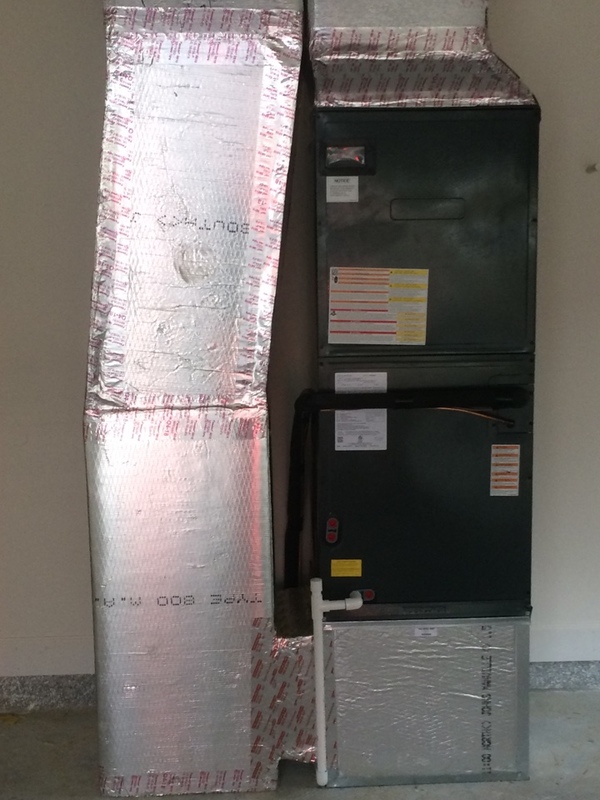 Start up of new Goodman heat pump system for Stanley Crawford construction. 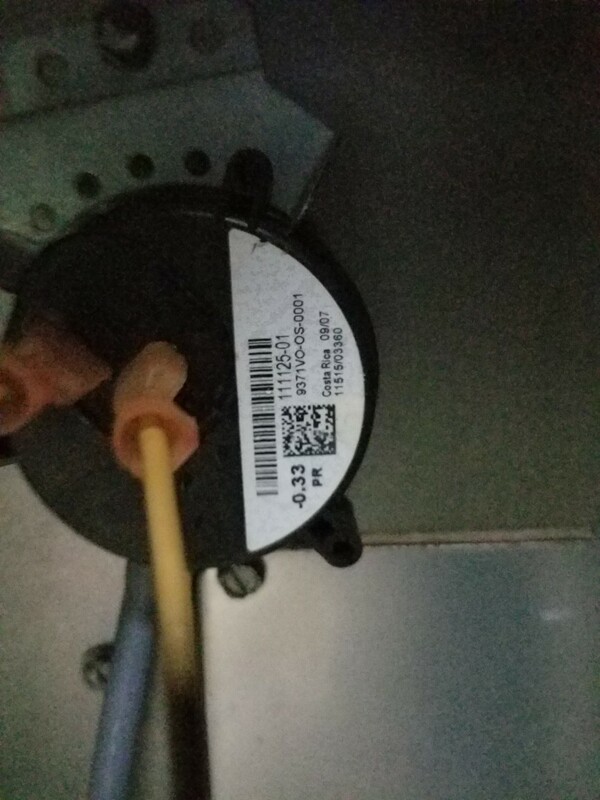 Replace breakers Franklin Heatpump system.